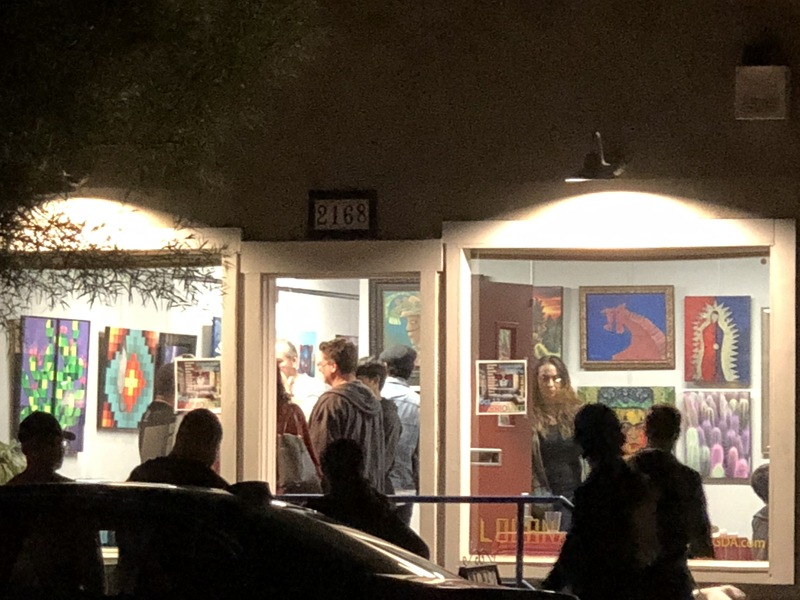 The Galeria opened on October 13th, 2018 during the Barrio Art Crawl. Featured artists will change regularly. We look forward to your visit. Interested in having your art displayed? Please contact us to request an appointment. Open Saturday 1 pm to 4 pm and when the open sign is on. Open every second Saturday of the month during the Barrio Art Crawl. Armando Nunez moved to San Diego, CA from El Paso, TX in 1970. He was one of the founders of the Centro Cultural de La Raza in Balboa Park where he was an instructor of graphic arts and photography. He collaborated with other Chicano artists on the murals painted inside and outside the building. He worked over 10 years for the Sweetwater Union High School District as a Media Specialist. Armando was one of the “Toltecas en Aztlan”, a group of artists who painted the first mural in Chicano Park, known as “The Historical Wall”. He has collaborated on many other art projects in Barrio Logan, such as: the sculpture in the fountain under the Coronado Bay Bridge and many other murals throughout the park. He worked on the planning stages of the Jacobs Center in San Diego and takes great pride in designing the Barrio Logan gateway sign at Cesar Chavez Parkway and Main Street. Armando has worked on many workshops, demonstrations and exhibitions of Chicano Art with elementary, middle/high school and university students. 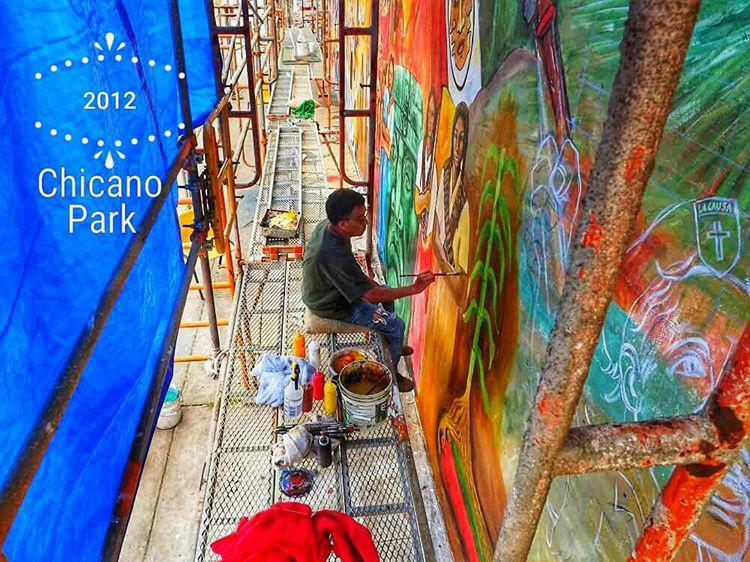 He often gives tours of Chicano Park, which embraces the pride of the community. 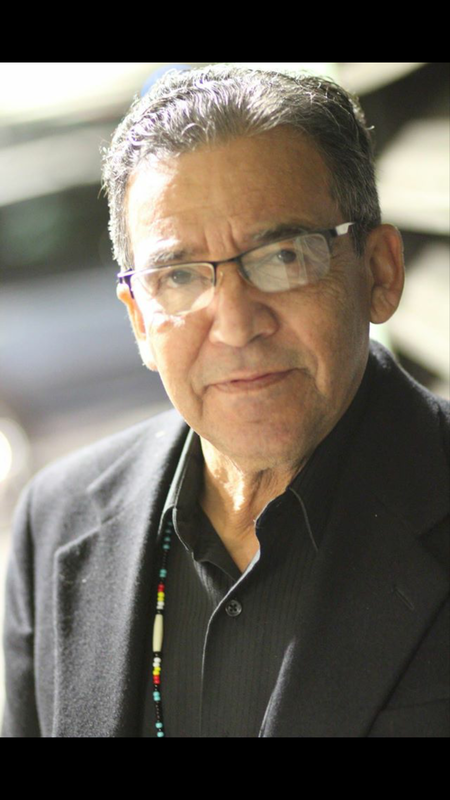 He served as a member of the Chicano Park Steering Committee for over 30 years and as chairperson for The Barrio Art Association. Armando continues to be involved with the various issues pertaining to the community. Built in 1949, it served as a law office for the Honorable Denise Moreno Ducheny beginning in 1987. During those years, it was the first business on the block to have central heating and air conditioning. It served as a hub for local politics as Ducheny worked her way through the California State Assembly and eventually as California State Senator for district 40. Throughout the 80’s and 90’s it was necessary to put bars on the windows while gang activity was at its peak. 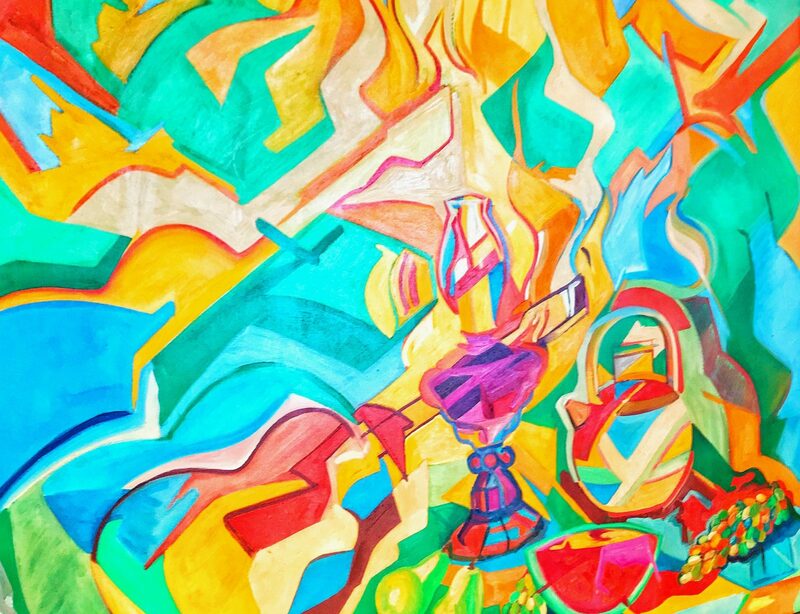 After 2010, the office remained mostly dormant while the Barrio evolved into a hub for cultural events and local artists. In 2017, the window bars were removed and the cultural movement overflowing from nearby Chicano Park can be seen on Logan Avenue and throughout the neighborhood. The office has become a place for the local art community to display the local culture and influences.